In just one year, researchers from the University of Copenhagen’s Department of Computer Science have developed an advanced customer service and support system built on artificial intelligence and provided it to several Danish companies. The project has just been awarded a one million kroner Grand Solutions prize from Innovation Fund Denmark. 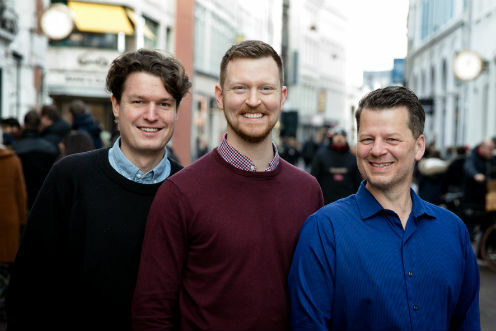 Researchers from the Department of Computer Science and tech startup SupWiz have just won first place and a one million kroner prize from Innovation Fund Denmark’s Grand Solutions programme. The computer scientists have developed an artificial intelligence (AI) driven customer service and support system built around what they call, "the world's best chatbot”.